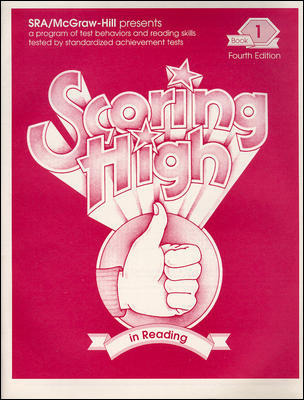 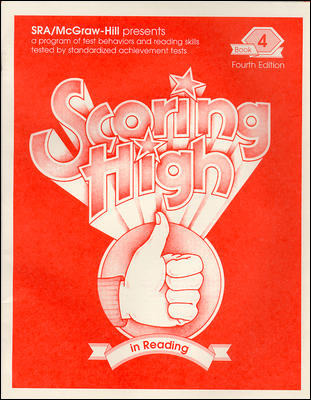 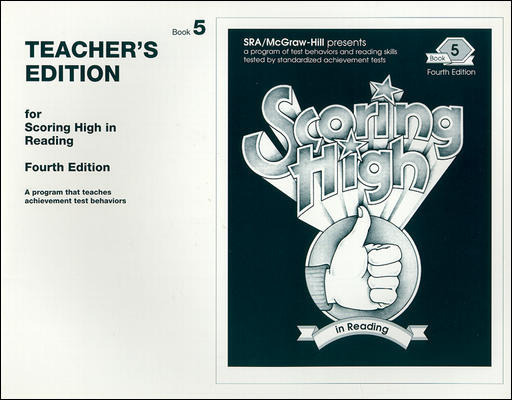 Help your elementary and middle school students prepare for standardized tests with Scoring High in Reading. 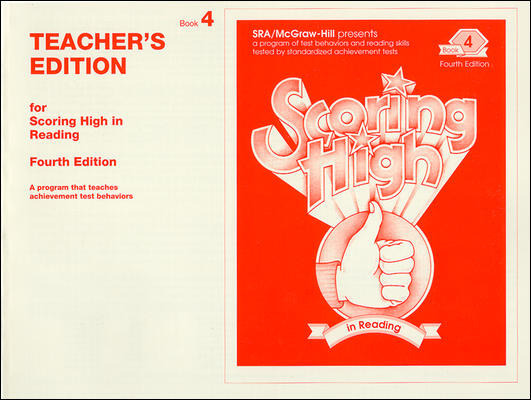 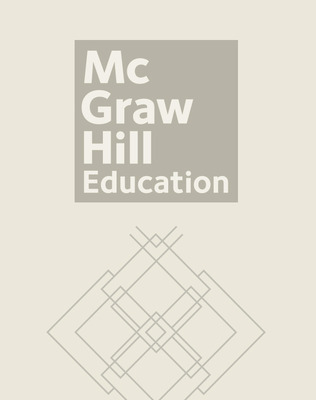 Student editions contain expanded practice opportunities with more than 80 added pages to help students with all formats and types of questions. 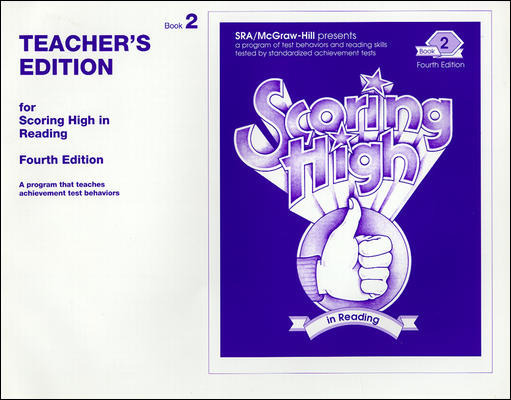 The teacher's edition contains updated questions, format, and content areas to help prepare students for standardized reading tests.